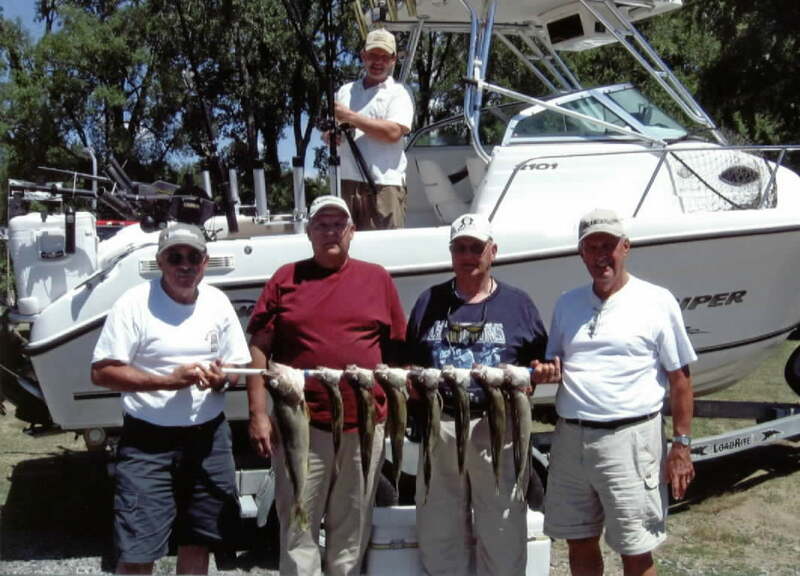 John Belbas and his charter group show off their limit catch of eye's. Fishunter Charter uses the products that work day in and day out! From Slide Divers, TS Tackle, Outdoor Scene Releases, Mack Lures, FHD Worm Harnesses to Predatek Lures. Click on the links below for more infomation on these fine products and other services we support! The Joe Dunn fishing party and their catch! The fishing charter party, and the catch, Jim Stablewski, Mark Zamdinski, and Mike Morin. 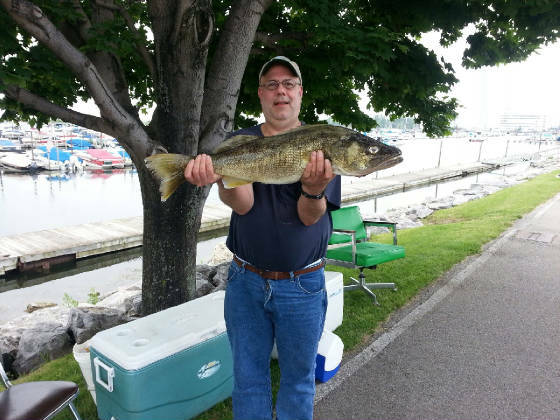 For more information about FISHUNTER Charters, or inquiries into the products they use. Fill out this form and tell us of your interests in the comment box.